Cryptocoryne crispatula var. balansae is from Southern Thailand where there are limestone mountains, and the water can be very hard. 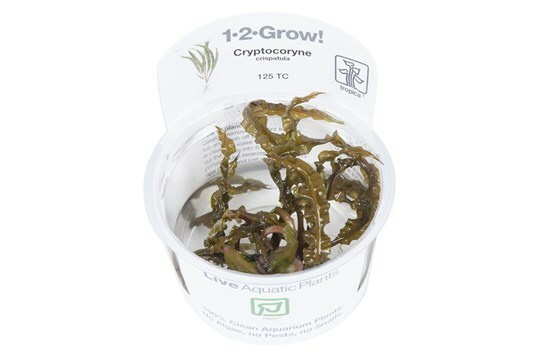 Like many other Cryptocorynes it needs to acclimatise before growth starts in earnest. 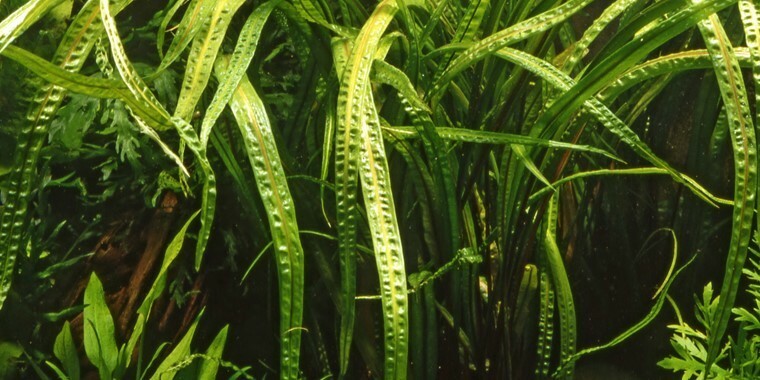 Leaves becomes 20-60 cm long and the single roset plant becomes 15-20 cm wide.